Gallaudet founded the first American school for the deaf in the belief that persons with this disability could be fully educated and had a right to such an education. 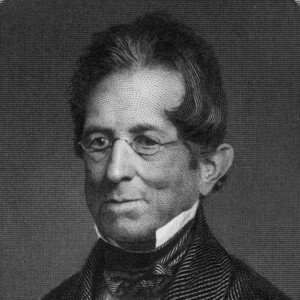 After graduating from Yale in 1805, Gallaudet studied institutions for the deaf in Europe, then returned to the United States in 1816 and founded the American Asylum for Deaf Mutes at Hartford, Connecticut, obtaining for this a land grant from the U.S. Congress—the first instance of federal aid to the disabled. Gallaudet’s school became the nation’s principal training center for instructors of the deaf. Gallaudet’s 1825 Plan of a Seminary for the Education of Instructors of Youth included a proposal for the special education of the disabled and for the professional training of teachers of all types of students. In 1856, Amos Kendall founded a small school for the deaf and the blind in Washington, D.C.; later headed by Gallaudet’s son, it was named Gallaudet College in 1893 to honor Thomas Gallaudet. It is now Gallaudet University.